Barbie Filem Characters. 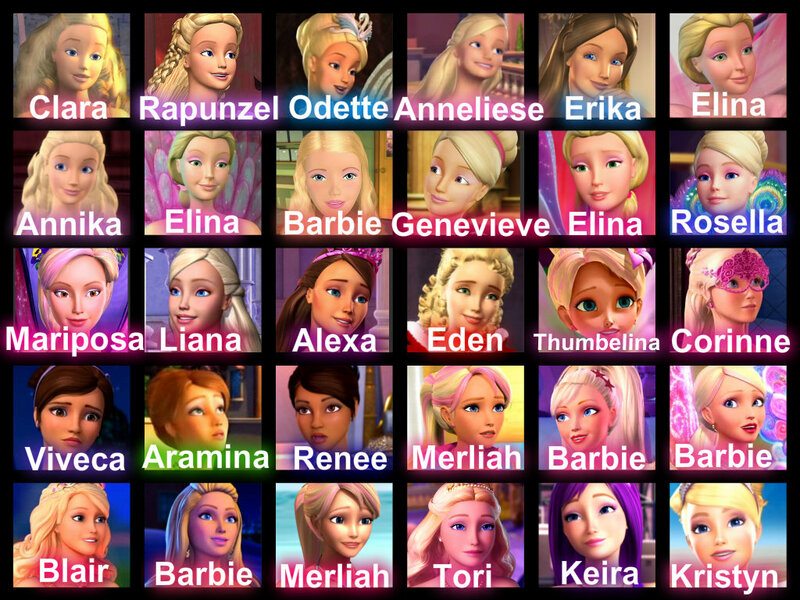 All of Barbie Filem Characters from 2001-2013. HD Wallpaper and background images in the Filem Barbie club tagged: barbie movie characters.